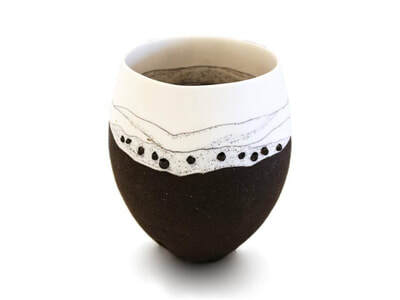 Nelson based ceramicist Sue Scobie creates hand-formed fine art ceramics using combinations of porcelain and stoneware clays. Techniques of pinching and coiling are employed by the artist to craft her forms, the outcome of this process are pieces that offer unique dualities of silkiness and grittiness; simplicity and complexity; translucency and solidity. 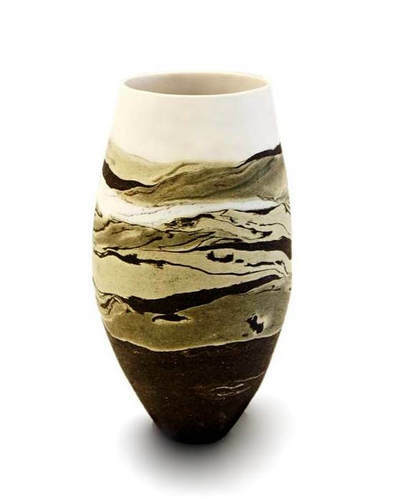 Scobie aims to create a tactile quality in her works by playing with the nature of unglazed surfaces. 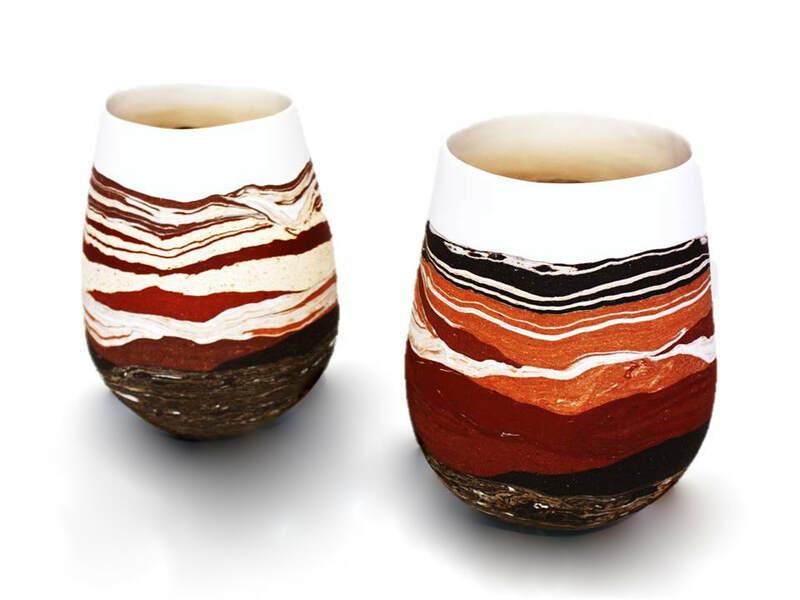 Scobie first began experimenting with ceramics part-time at Hornsby TAFE Northern Sydney in the early 1990s. At the same time she was also studying full time for a Master of Science (Ecotoxicology) at the University of Technology, Sydney. Unfortunately, during this time something had to give and it was the ceramics. 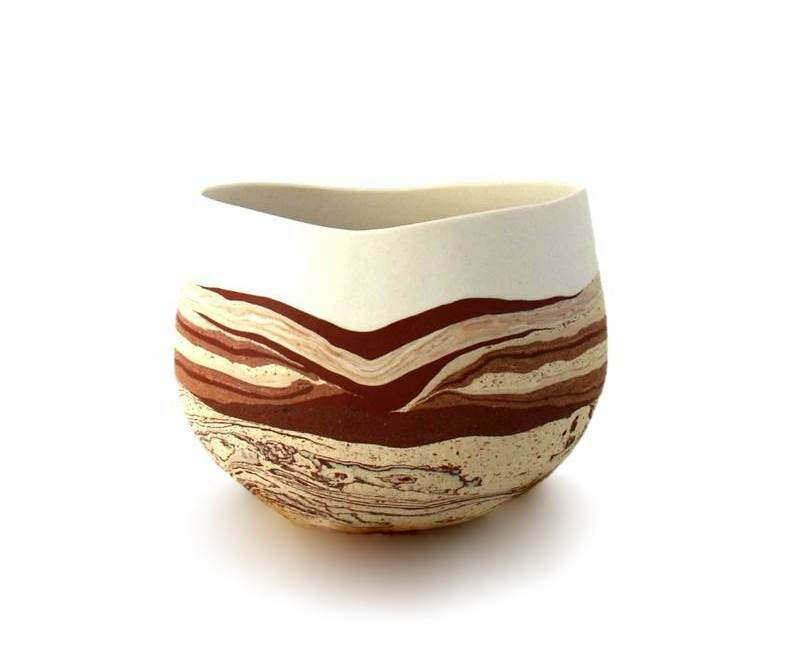 After returning to New Zealand, she pursued a fulltime science-based career until the lure of ceramics again got the better of her. 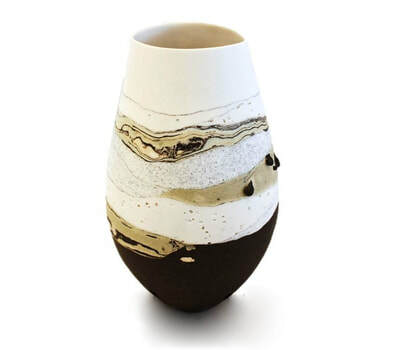 After four years working part-time and studying, Scobie completed a Diploma in Ceramic Art from the School of Art at Otago Polytechnic in November 2009. She has been creating and exhibiting ever since. 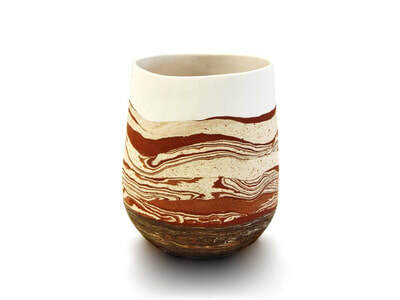 Scobie primarily takes her inspiration from the natural world - colours, forms, sounds and textures of the land, sea and bush offer her limitless possibilities. 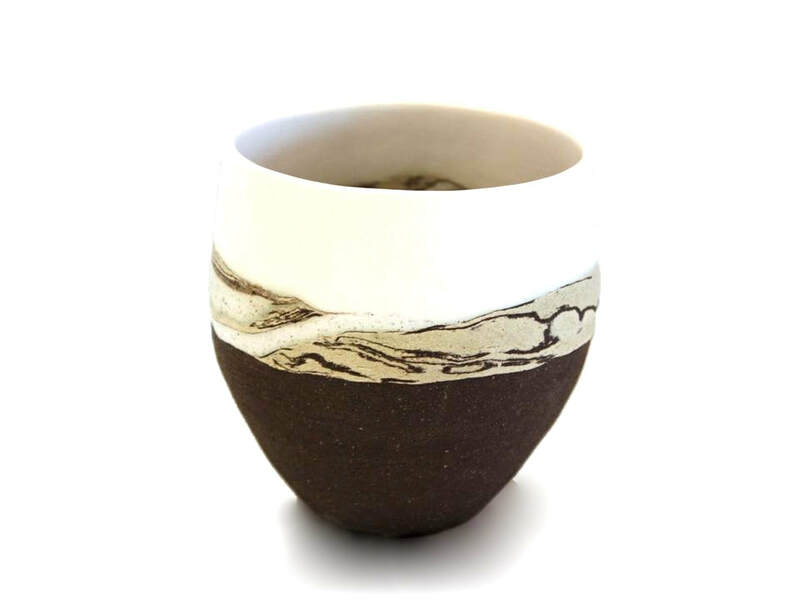 Through her pieces she aims to capture the essence of our wild places. ​Sue Scobie's works can be found in private collections in Australia, New Zealand, Japan, USA and on permanent exhibition in the Fu-Le International Ceramics Museum in China. 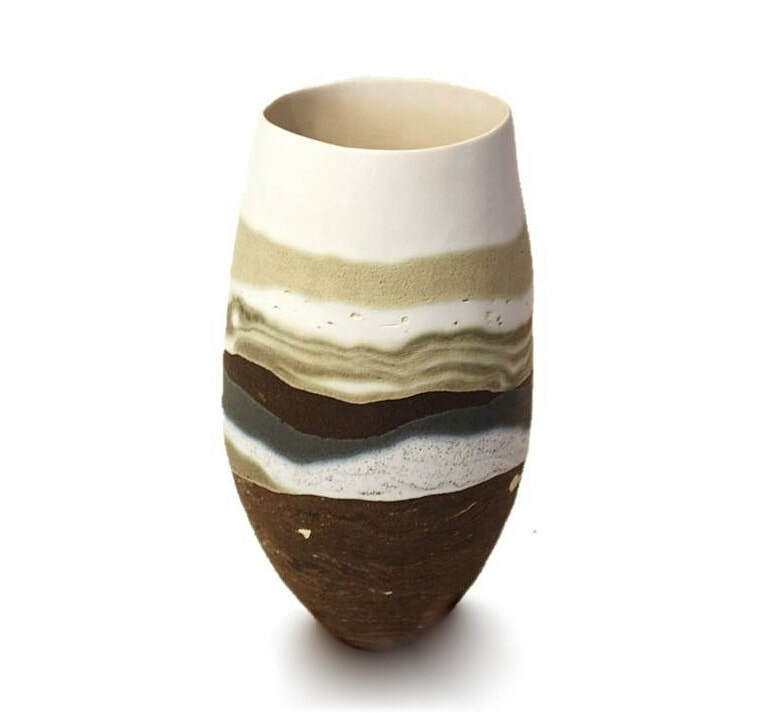 Delicate and technically finessed hand formed ceramics, made with a combination of porcelain and stoneware clays. 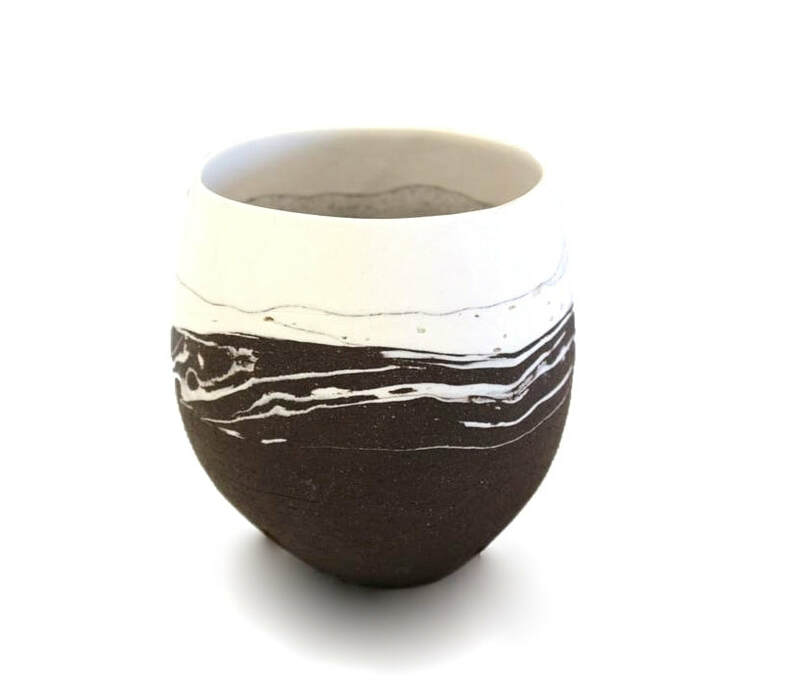 Sue Scobie creates ceramics that offer quiet contemplation in a world which is far too busy.